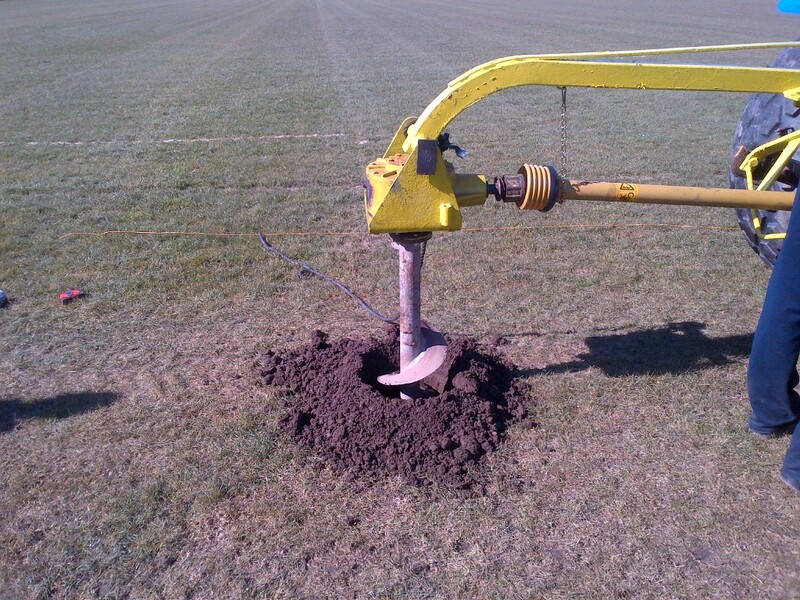 CFX Contracts Ltd evolved from the fence installation department of Capital Products Ltd, which was founded in 1970. 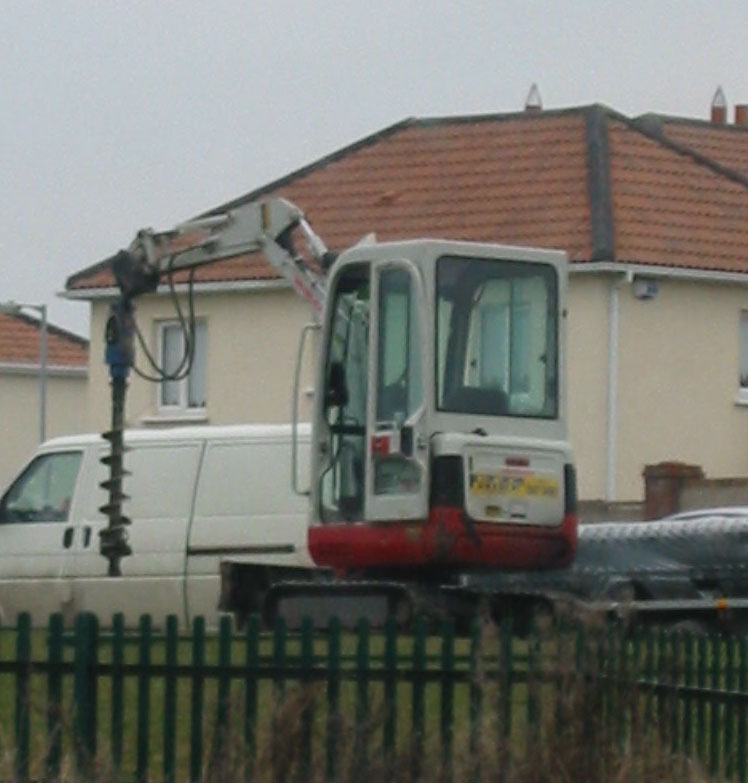 In 1997, Capital Products split off its installation department into a separate company Capital Fencing Contracts Ltd, which was subsequently renamed CFX Contracts Ltd. The company supplies and installs all types of fencing, including Chainlink, Palisade, Welded Mesh panels, Timber Panels, Railings, and Gates. 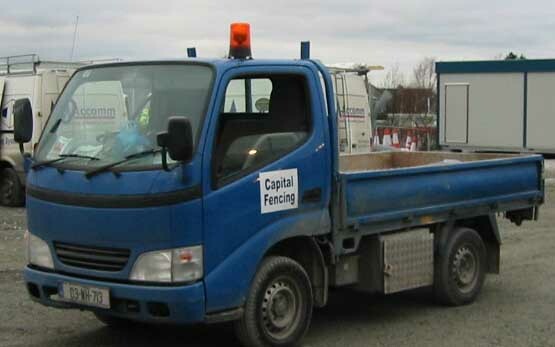 Still closely associated with Capital Fencing, CFX Contracts remains the main Dublin installing agent for the entire range of products from Capital Fencing marketed under the Capital Fencing Systems brand. This close co-operation provides CFX with a steady supply of high quality Irish made fencing product, railings, and gates. Over the years, the company has successfully completed many fence projects, from major construction sites such as the Luas in Dublin, to smaller projects, such as making dog-compounds in residential back gardens. All our staff are Safepass trained and have appropriate CSCS cards for related skills. 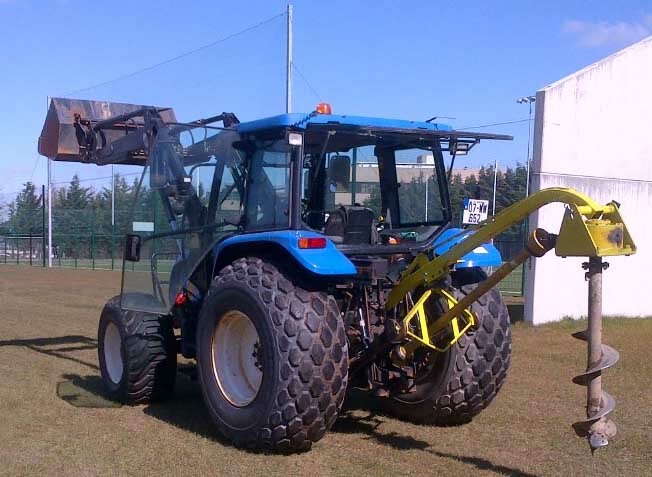 They are full time fencing professionals, who work all the time on fencing, and are not labouring subcontractors who occasionally work on a fence, in between other jobs. This makes a key difference to the standard of finish, and we get many compliments on the behaviour of our staff, and the quality of their work. Copyright © 2019 CFX Fencing. All rights reserved.